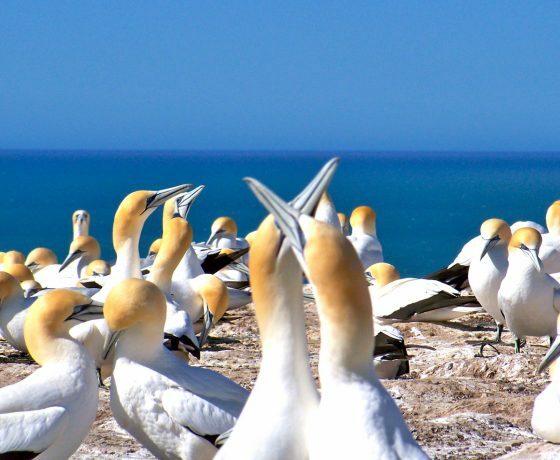 Hawke’s Bay, loved for its fabulous art deco architecture, lush wineries, award-winning food, beautiful beaches, sheltered coastal plains and a mild, sunny climate make this a must-visit corner of New Zealand. The Hawke’s Bay region incorporates Napier, Hastings, Havelock North, Wairoa and Waipukurau. Blessed with fertile soils and a warm, temperate climate, Hawke’s Bay is among New Zealand’s leading producers of wine and is the first stop on the Classic New Zealand Wine Trail, a popular place for bicycle wine tours with many of the region’s 30+ cellar doors, and numerous artisan producers, connected by 200km of flat, easy riding cycle trails. 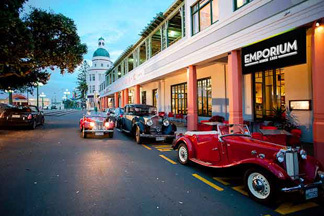 The Napier of today – a charismatic, sunny, composed city with the air of an affluent English seaside resort. 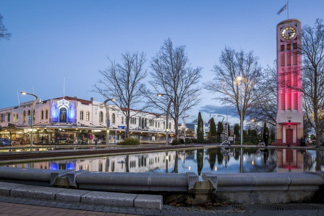 Street after street of stunning and beautifully-restored Art Deco buildings have made Napier famous as one of the most complete collections of Art Deco buildings in the world after a massive earthquake in 1931 rocked Hawke’s Bay for more than three minutes, killing nearly 260 and destroying the commercial centre of Napier. The Hastings District takes in a large and diverse area, and is the engine room of the regional economy. The city centre has evolving enclave of open spaces to chill out alongside a growing number of restaurants, cafes and bars. 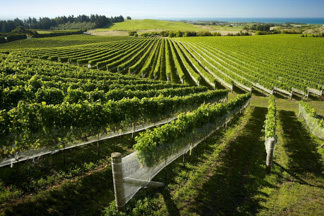 With over 70 wineries in the area, Hastings District is a mecca for food and wine lovers, you’ll also find an abundance of fruit orchards, as well as an array of boutique and artisan delicacies – many of which you’ll find at the famous Hawkes Bay Farmers’ Market (New Zealand’s oldest and largest weekly farmer’s market). It’s also a great place to enjoy the outdoors, with outstanding beaches, cycling trails and walking tracks, as well as iconic natural landmarks such as Cape Kidnappers, Te Mata Peak and Lake Waikaremoana, where the walking track is among New Zealand’s nine Great Walks. 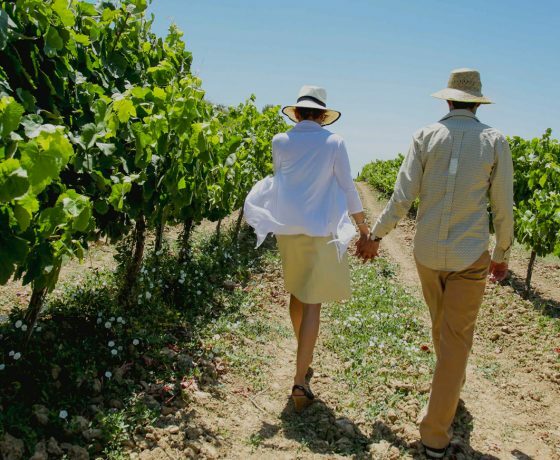 We have a variety of premium products for you to choose from that will ensure your visit to Hawke’s Bay is full of fun, flavour & culinary adventure. 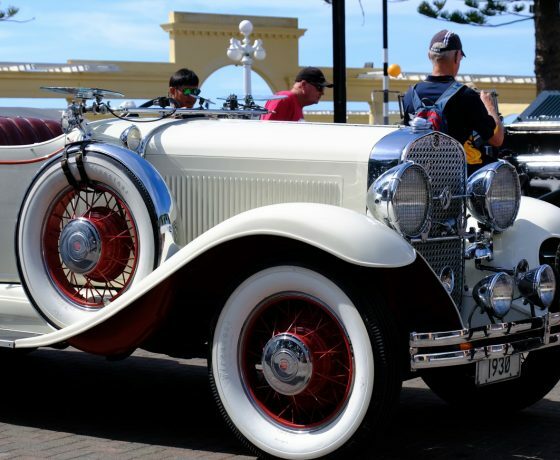 Art Deco weekend where you step back in time, wear the fabulous fashions of the day, dance to the music of the jazz age, go on picnics & have a ball!